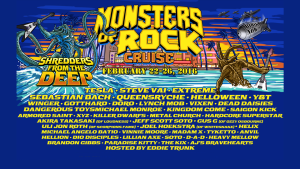 Winger on Monsters of Rock Cruise! 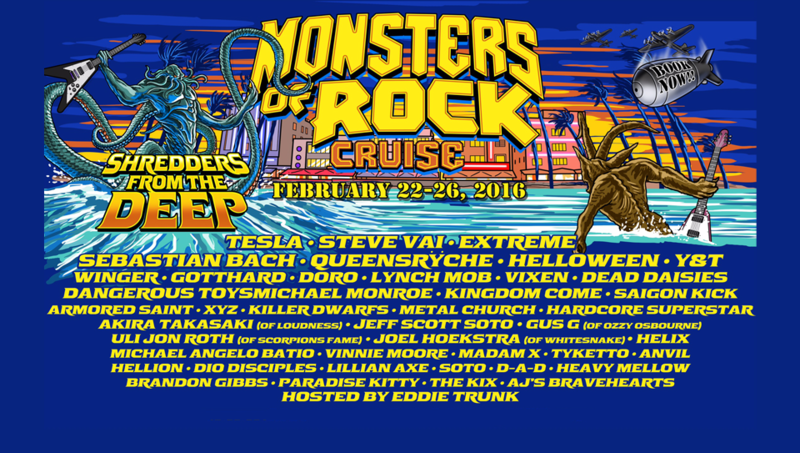 Join Winger Feb. 21 – Feb. 26 for the Monsters of Rock Cruise to Nassau, Bahamas and Monster Beach at Great Stirrup cay! !